Pruning and thinning trees are appropriate techniques for maintaining the health and safety of your trees. 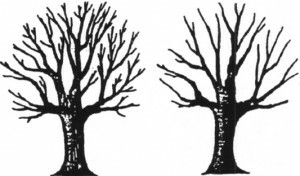 Thinning involves the selective removal of a tree branch back to the main branch or tree trunk. 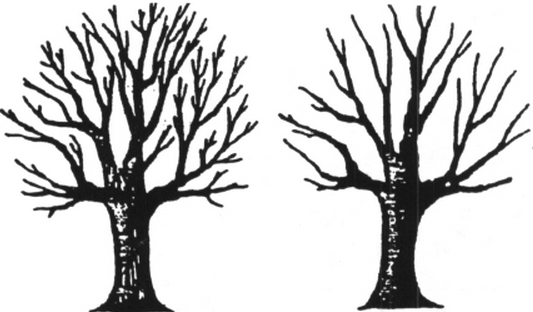 Typically the cut is made at the point of origin of the branch that is cut. Care is taken to ensure that the general shape and structure of the tree is maintained. Don’t be fooled by companies that want to “top” your trees. 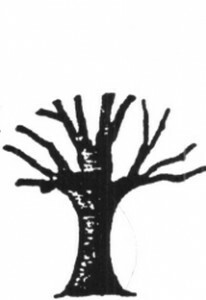 Topping is a severe form of pruning large branches in mature trees. The tree is sheared like a hedge and the main branches are cut to stubs. The “price” offered to “top your trees” may seem like a great deal. But in the long run, you’ll have to deal with the “cost of topping” in the form of an unhealthy and unsightly trees along with reduced property values. Atlanta Tree Professionals will always prune your trees properly according to current Tree Care Industry Association, ANSI Standards. As a member of the TCIA, we recognize that topping is an unacceptable pruning practice. Call the pros at Atlanta Tree Professionals to learn more about the health and condition of your trees. ATP brings quality tree care service to your GA home. We are your tree service experts serving Marietta, Roswell, Sandy Springs and north metro Atlanta.